Design consultation, murals, decks, and even chicken coops. Just ask. 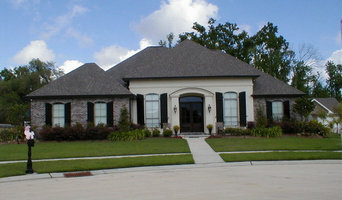 Experienced in Residential and Commercial Construction, from Custom Homes to Gas Stations and Restaurants. John Barry, General contractor, specializes in Value Engineering--breaking down a project to save money, without sacrificing the vision. Requin Construction is a construction and home improvement company based on customer relationships and quality. No job has ever been left unfinished and no customer dissatisfied. 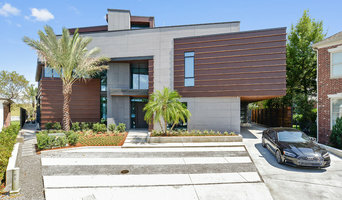 Noble Builders Inc. is all about flexibility, innovation and above all, results. Our team of experienced builders and dynamic designers will focus on your precise wishes to deliver cost-effective solutions to any project. We love what we do and it shows. With more than 25 years of experience in the field, we know our industry like the back of our hands. There’s no challenge too big or too small, and we dedicate our utmost energy to every project we take on. Whether it's a dream house or corporate real estate, Noble Builders Inc has the skill, expertise and talent to exceed your expectations. Trust Noble Builders Inc to build your future! 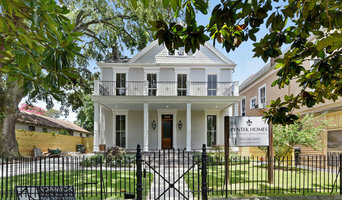 MTS Construction Inc is a state licensed, fully insured, New Orleans based construction company. We specialize in new custom home construction, but also offer services covering all phases of design and construction in both residential and commercial applications. We have been servicing the residents of Greater New Orleans and its outer-lying areas for over a decade.